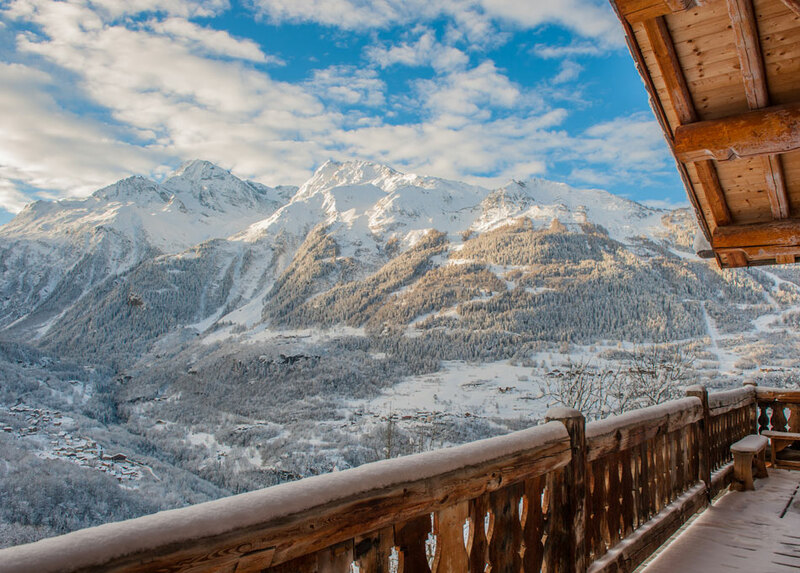 Chalet Merlo is a beautifully furnished 6 bedroom luxury chalet (sleeps 12), with spectacular views and modern amenities. 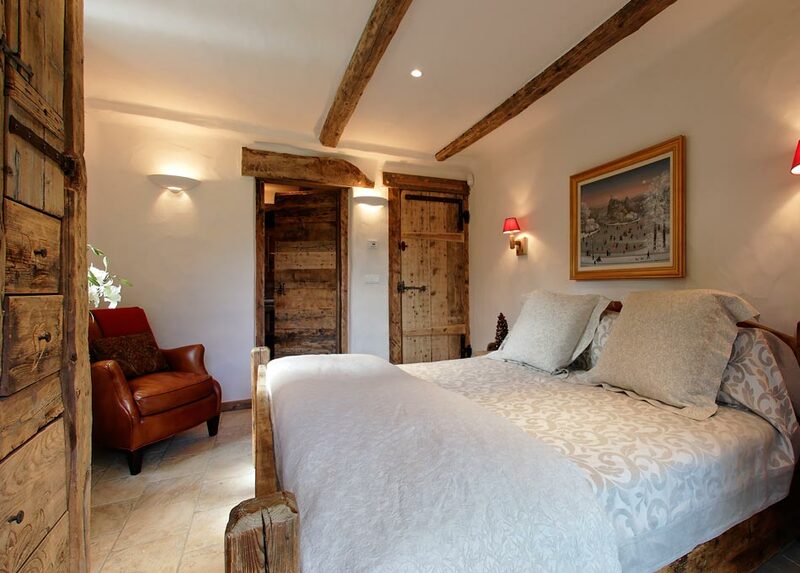 Situated in an authentic, secluded hamlet, it is the perfect spot for groups and families who want more than one resort choice. 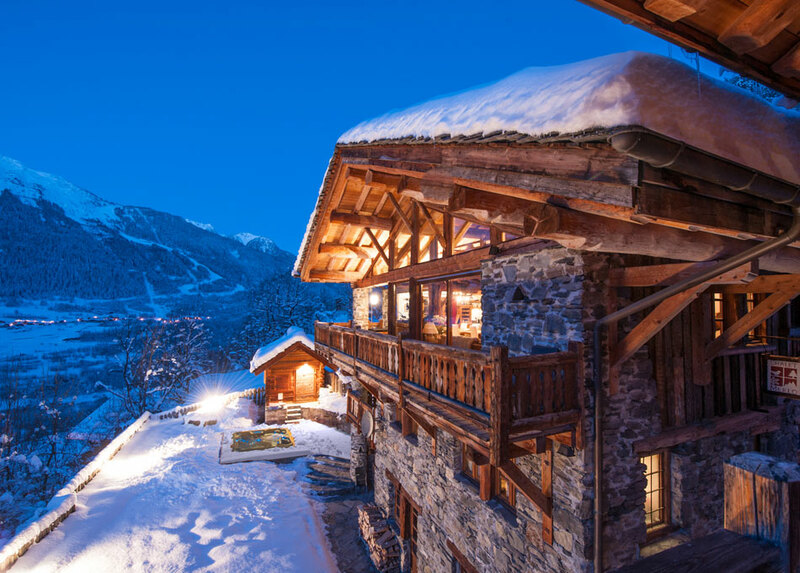 Within easy reach of the world class resorts of Ste Foy, Val d'Isere, Tignes, Les Arcs and La Rosiere there's plenty of choice for skiers, snowboarders and non-skiers. 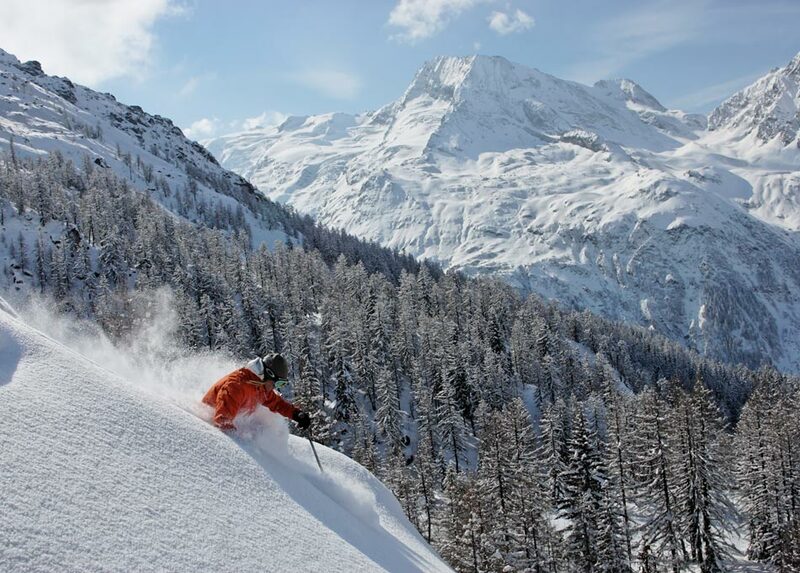 All you need to do is choose your resort for the day and your private transfer will do the rest. 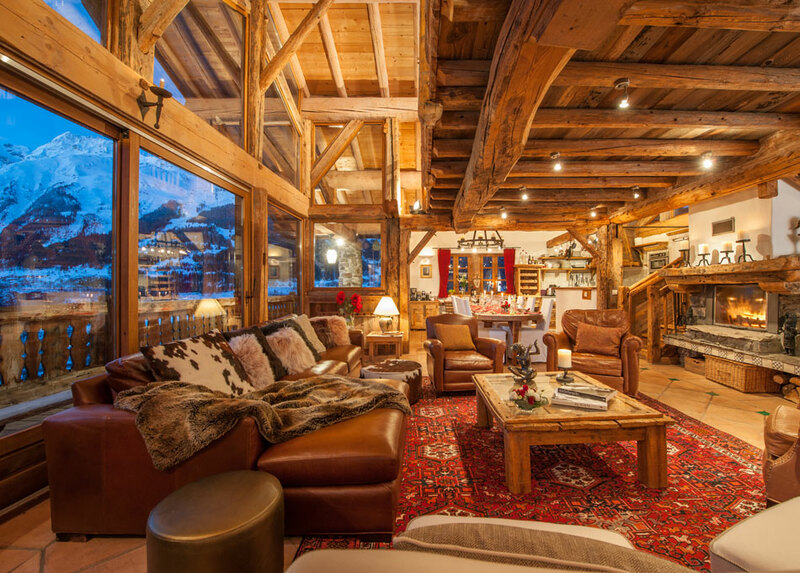 Alternatively, if you want to just chill at the chalet, you will find the luxurious surroundings envelope you in a relaxing environment. 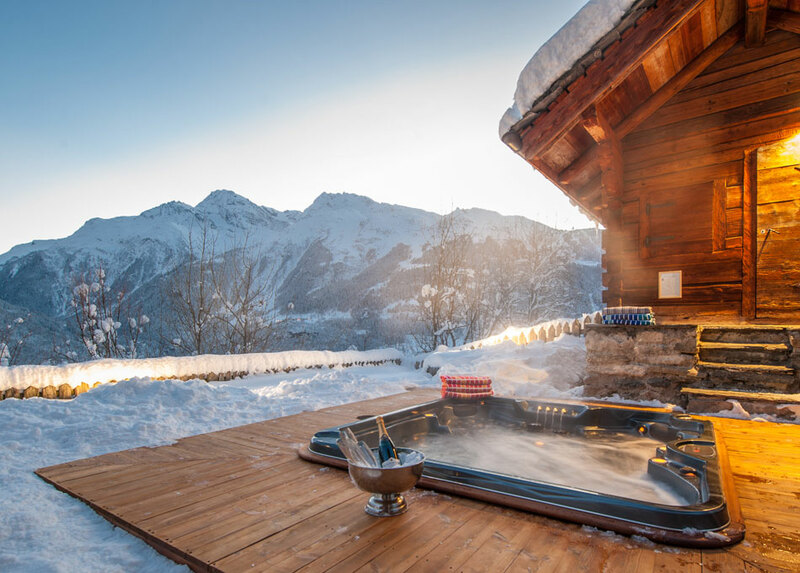 Hot tub, sauna, massage suite, gym, office & gaming facilities, book and DVD libraries, flat screen TV's... all included. We also have a private chauffered minibus and a chalet host who can arrange transfers and local bookings. 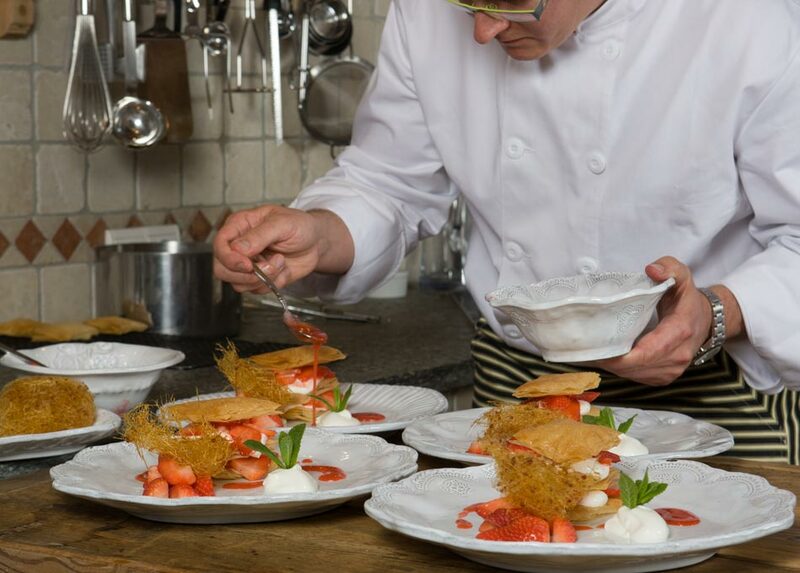 Qualified Chef, menus to suit you, all accompanied fabulous house wines with optional upgrades. You can make arrangements for special dietary requirements. 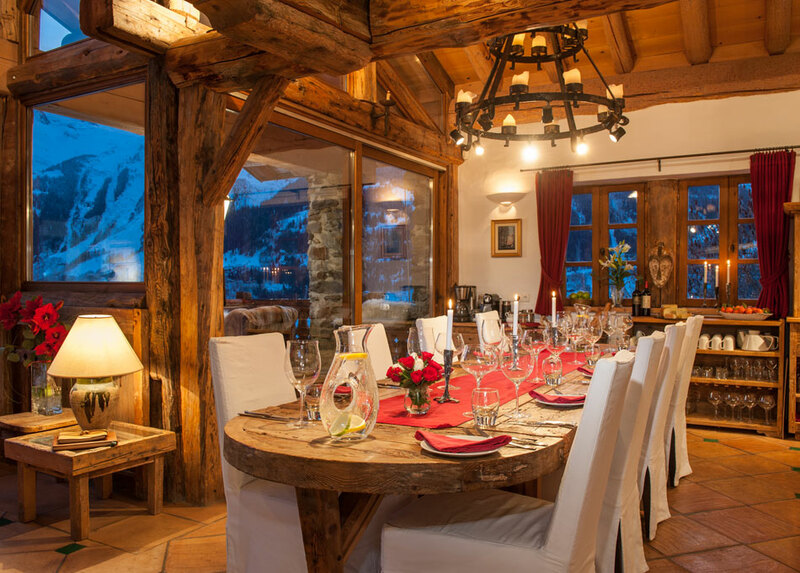 Perhaps you have a party in mind during your visit - just let your chalet host and chef know and they will make the event a special one to remember. 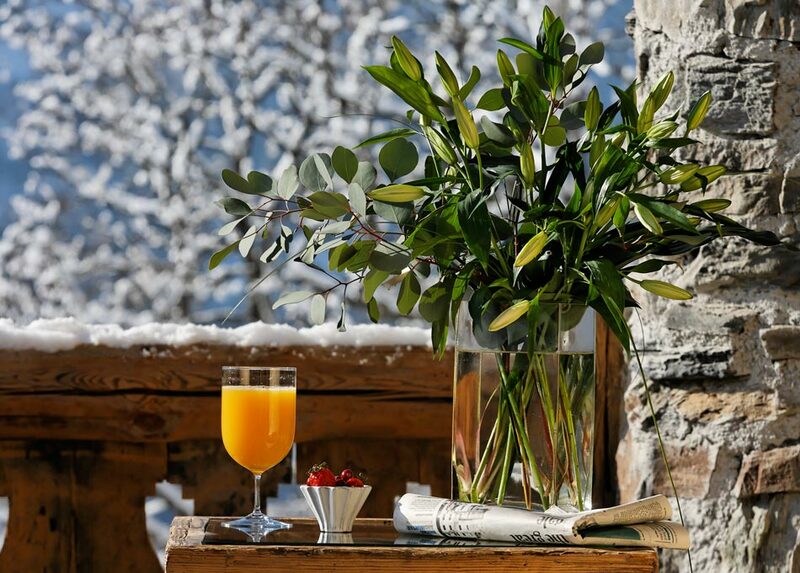 The Chalet Merlo Brochure is available! Click here for more details. 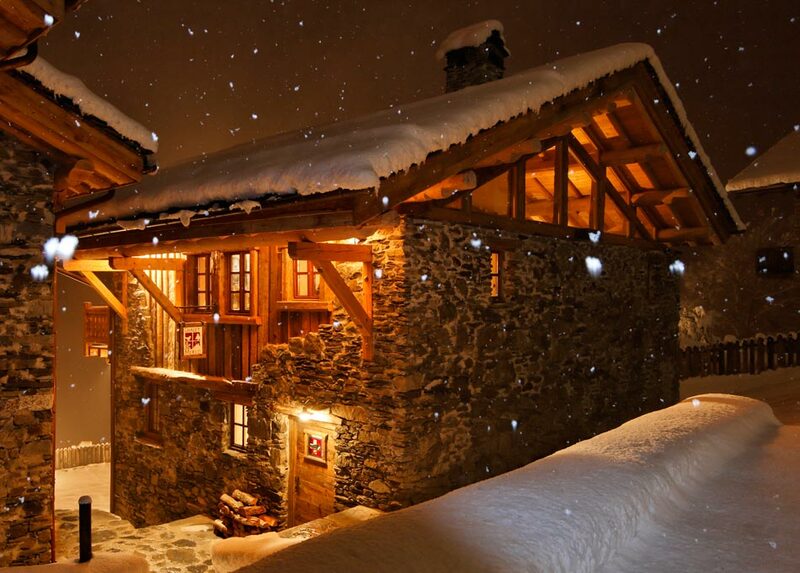 Unforgettable Ski Holiday in a Luxury Catered Chalet? 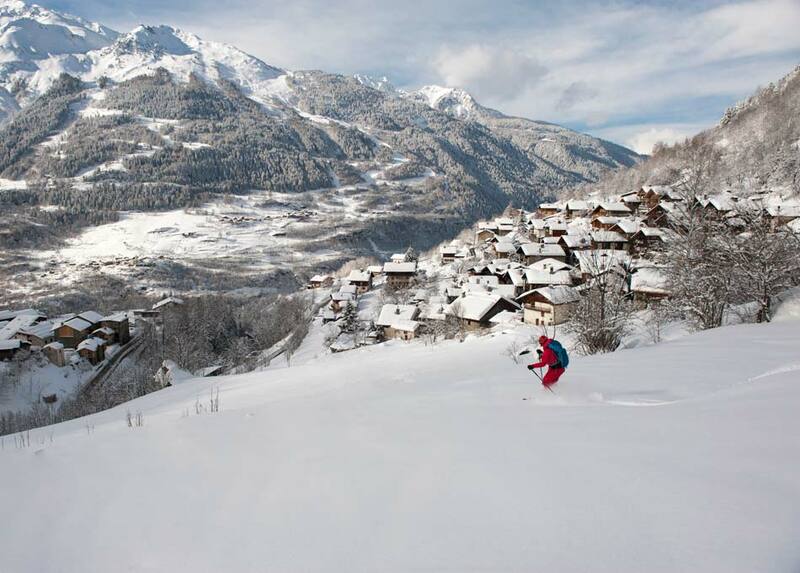 "The longest run in Europe and the best chef in Europe. What more could you want? 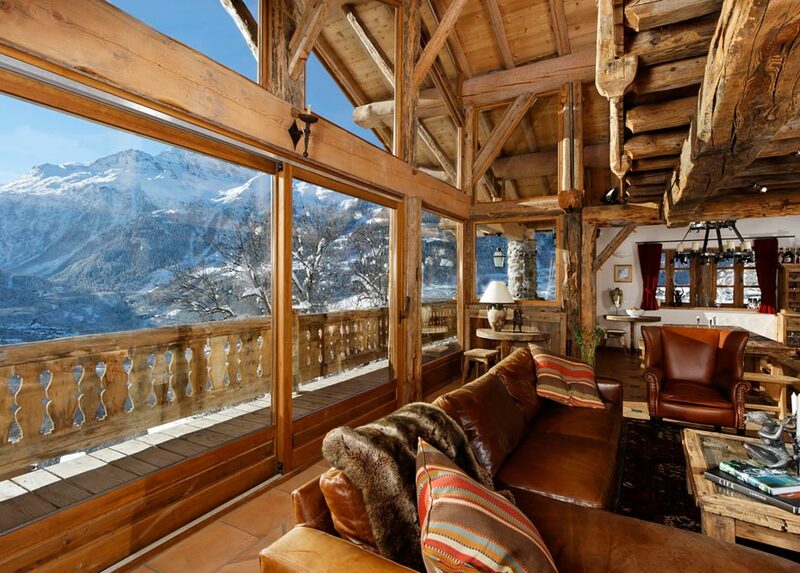 Well a helicopter, great guiding, a wonderful chalet and lovely people. Did I forget anything? No - and neither did you! Thanks for it all."